In the early 70’s the publisher of Time Magazine traveled to Akron, Ohio to interview Rex for a feature article in Time. Following their meetings Mr. Grunwald explained to Rex that he did not know exactly what to call him in the article. 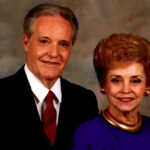 Rex was a pastor, a television preacher and evangelist. 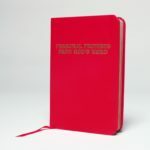 From this discussion Rex Humbard was first called, by Time Magazine, a “Tele-Evangelist.” The words “Tele-Evangelist” was directly used to describe Rev. Rex Humbard. 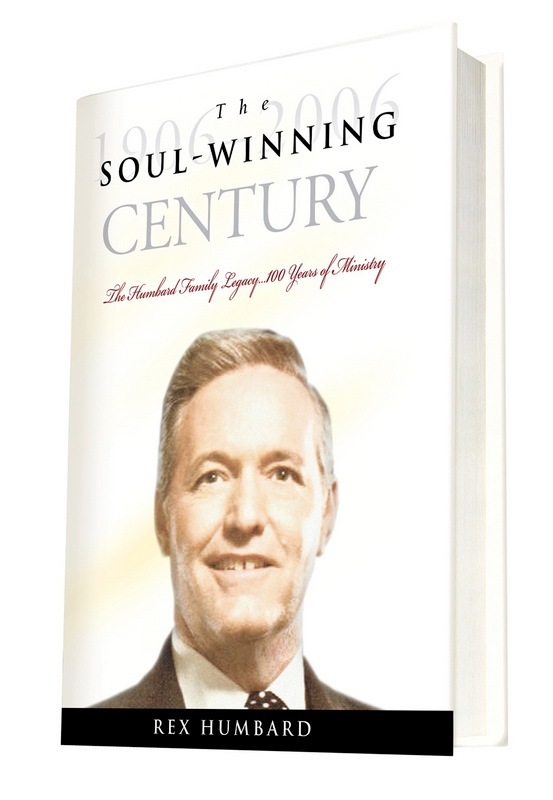 In his candid, revealing memoir, “The Soul Winning Century,” Rex Humbard traces his families humble beginnings of soul winning that now spans the globe for the cause of Christ. In this book you will read about the struggles of his humble beginnings in Arkansas to the building a ministry that was broadcast on television to more than 2,000 stations in 77 different languages. 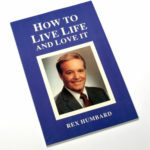 In this book you will read how Rex Humbard pioneered television evangelism beginning in 1953 and expanded the reach of the Gospel from the Cathedral of Tomorrow around the world. You will also read how Rex was Elvis Presley’s favorite television preacher and maintained a friendship with Elvis and his family for many years. He was also honored to conduct Elvis Presley’s memorial service upon his passing more than 35 years ago. Never before has Rex discussed his relationship with Jimmy Hoffa of the Teamster’s Union, and how without the help of Jimmy Hoffa the Cathedral of Tomorrow would never have been built and the ministry that circled the globe would never have been realized. In this book you will read page after page describing these and many more wondrous stories about the life, times and ministry of Rev. Rex Humbard. 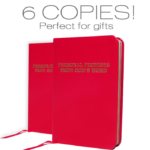 Don’t miss this opportunity to receive your hard back, 252 page book, along with beautiful photos of the early ministry, the Cathedral of Tomorrow and the Rex Humbard family of today.